Trees should loom large in the world of a child, as peaceful havens, backdrops for childhood memories, and inviting friends in nature. 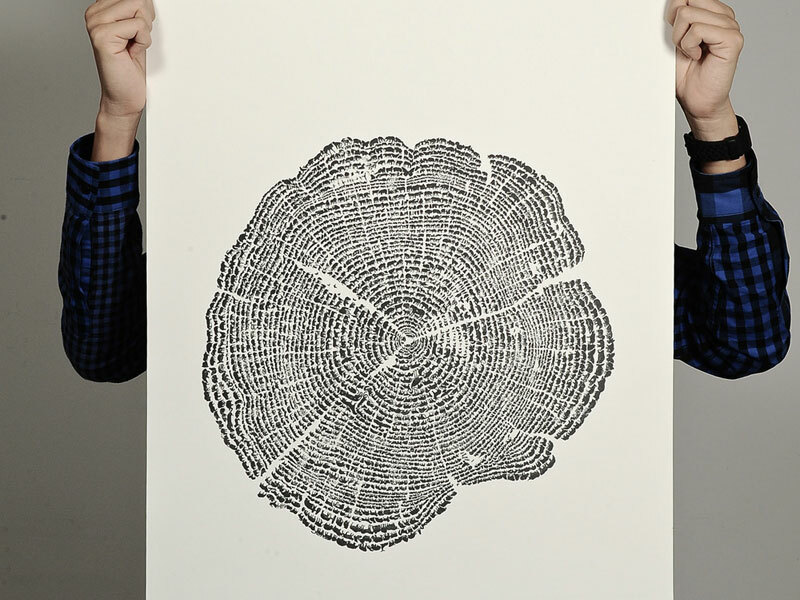 While trees in children’s books are often depicted as leafy, green and fruitful, this artistic interpretation highlights the tree rings in the trunk. 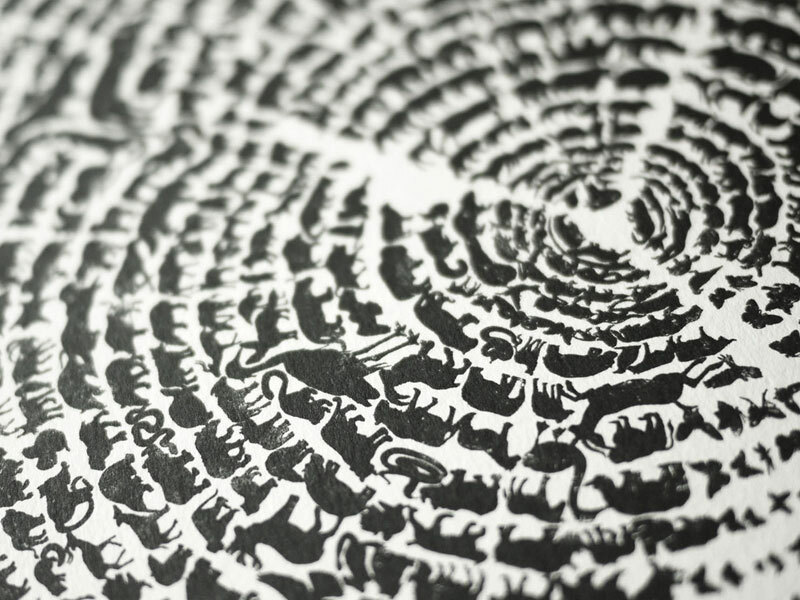 A closer look reveals that the rings are comprised of drawings of animals — the creatures who rely on the gentle giants to thrive. A subtle, yet mandatory reminder, the Tree of Life poster is thought-provoking art that doubles as education. Designed on recycled paper with offset lithographic printing, we like that it translates from the nursery to the living room, and helps “form the basis of social attitudes towards Mother Nature for the many people out there who want to make a difference in our world.” Learning about deforestation and animal preservation in one glance, if this poster were a Rorschach ink blot test, we hope the next generation’s immediate answer upon viewing it would be: save our rainforests. Trees should loom large in the world of a child, as peaceful havens, backdrops for childhood memories, and inviting friends in nature. While trees in children's books are often depicted as leafy, green and fruitful, this artistic interpretation highlights the tree rings in the trunk. A closer look reveals that the rings are comprised of drawings of animals -- the creatures who rely on the gentle giants to thrive. A subtle, yet mandatory reminder, the Tree of Life poster is thought-provoking art that doubles as education.